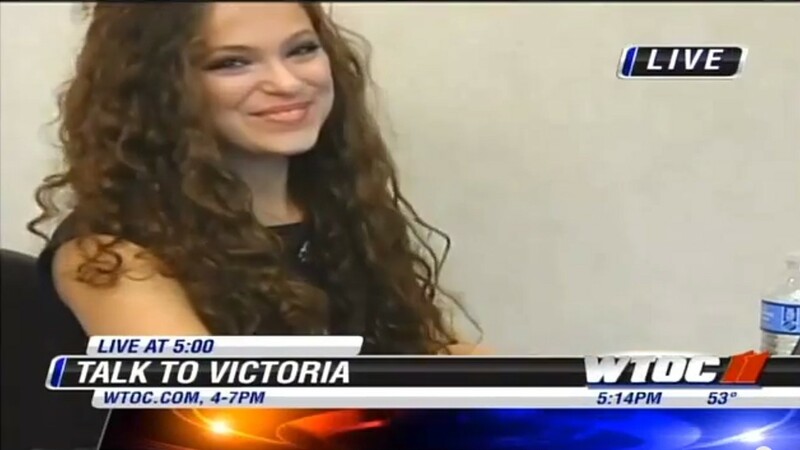 Victoria hosted a LIVE “Talk to Victoria” chat about bullying with students, parents, teachers, and community members on WTOC. Victoria comments on Georgia’s proposed “Jason Klatt Act,” which would require all Georgia schools to provide suicide prevention training. To book Victoria for a Standing Victorious ™ Presentation, please visit the Booking page.